Refinancing Down, New Purchase Mortgages Projected to Increase - Champion Title & Settlements, Inc. | Title Company | Virginia | Maryland | D.C. Overall mortgage applications fell last week due to rising interest rates, even as home purchase figures remained robust. Investors suspect December’s monthly Federal Reserve meeting could yield a rise in benchmark rates, and mortgage rates are therefore on the rise. Dive In or Hold Off? 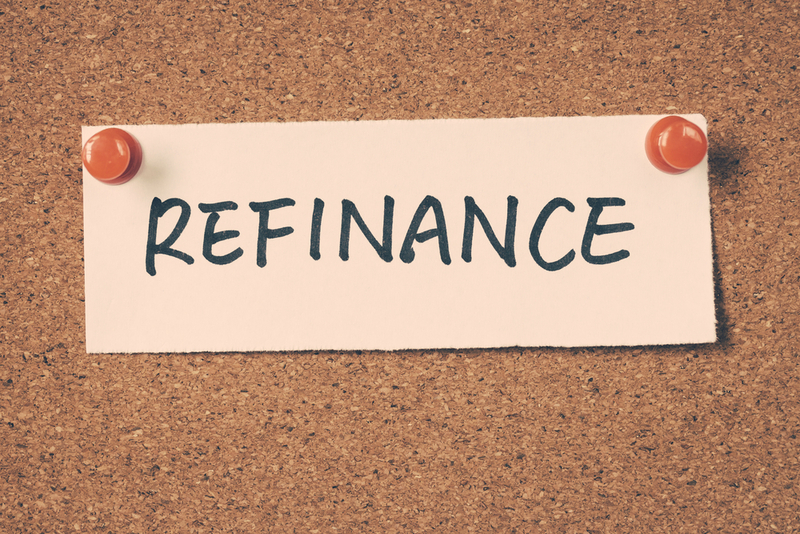 With the cost of borrowing increasing, there has been a push to close on new homes and a dropoff in the refinance rate of existing homes. David Benson, the current chief economist at Nationwide Insurance and former chief economist of Fannie Mae, explains that with mortgage rates going up affordability is down, but still at a relatively high level. Mortgage applications were down 9.4% and refinancing tumbled 16% during the week ending November 25th compared to the week before, according to a Mortgage Bankers Association (MBA) report that was adjusted to account for Thanksgiving. Mike Fratantoni, MBA chief economist, projects that overall mortgage originations will fall in 2017 due to a steep decline in refinancing, but new purchase mortgages will be up around 10% due to a stronger economy, higher employment, and increased housing demand. Average interest rates for 30-year fixed-rate mortgages with balances under $417,000 were 4.23%, while those with higher balances saw an average of 4.18%. These levels have not been hit since July 2015. New home searches on Zillow.com have remained flat for the last month, according to Aaron Terrazas, senior economist for Zillow. He notes that local housing inventory and major life decisions are more prominent factors than interest rates for home buyers. The notoriously cautious Millennial generation is even jumping into the market at an increasing rate, possibly spurred by a 5% increase in rent prices. Some financially qualified renters who have been thinking about buying a home will be pushed over the edge by the squeeze, according to Lawrence Yun, chief economist of the National Association of Realtors. He also says that lenders are starting to loosen their lending standards, opening the door to a larger share of prospective homebuyers. Even so, high prices are keeping other buyers out of the market. Home prices hit an all-time high in September, with the average of $184,000 surpassing the July 2006 peak of $184,620. Competing factors will have a strong influence on the rate of homebuying. Rising wages and confidence in the economy will spark more new home purchases, while rising interest rates and home prices will serve as a deterrent, according to Bob Pozen, a senior lecturer at the MIT Sloan School of Management.